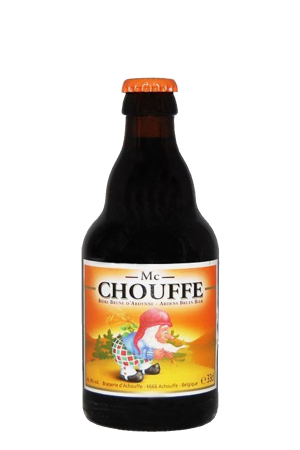 Beer Description: Gouden Carolus Christmas is brewed by Het Anker. 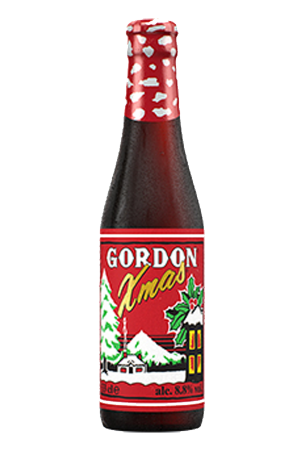 It is a strong, dark, ruby-red Christmas beer made from 3 different kinds of hops and 6 different herbs and spices. 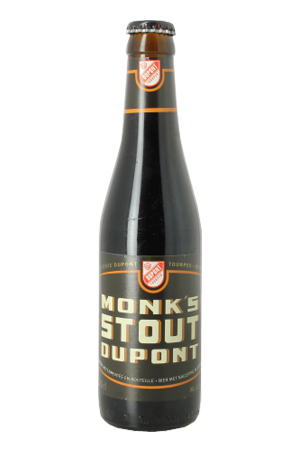 The brewery starts to create the beer in August and then it’s left to mature for a few months. 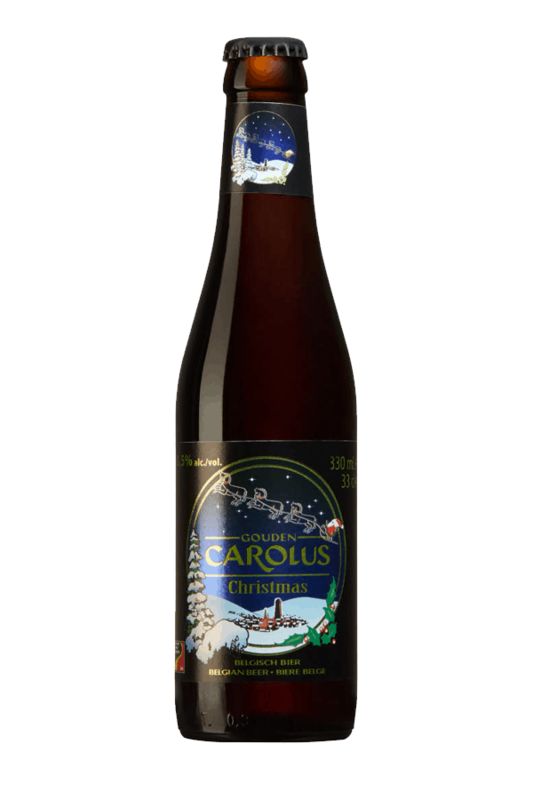 Gouden Carolus Christmas is best served between 9-12 degrees Celsius.